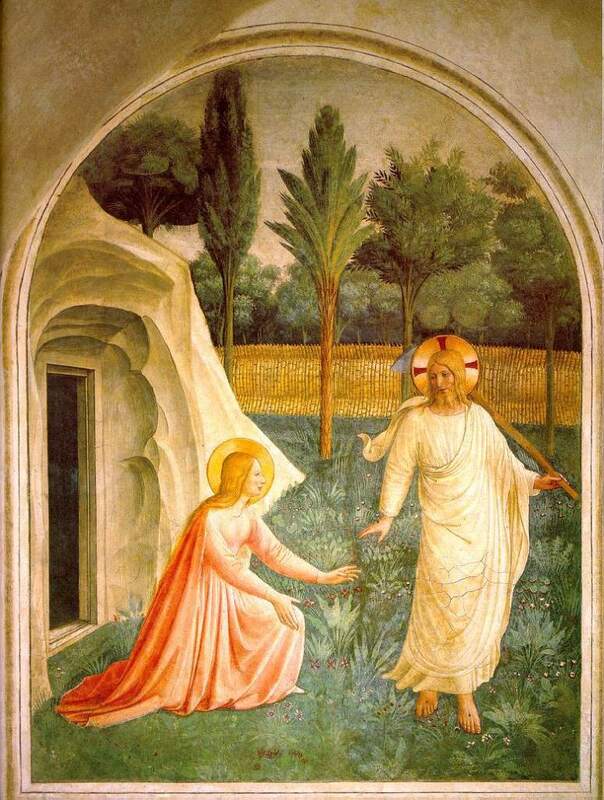 Today’s sermon on St. Mary Magdalene! http://stedwardscambridge.co.uk/wp-content/uploads/2018/10/steds.png 0 0 http://stedwardscambridge.co.uk/wp-content/uploads/2018/10/steds.png 2012-07-22 14:33:062012-07-22 14:33:06Today's sermon on St. Mary Magdalene! New sermons up on our podcast site! Just to say that all three of Malcolm’s mini-series on the creed; God above us, God Beside us, God within us, are up on our new podomatic site, Check it out here! on the same page wyou wil also see a link to Nick Warberton’s wonderful Odyssey talk on story telling. You should also from that page be able to subscribe to our podcasts on itunes and so have them automatically downloaded to your iplayer if you use one. http://stedwardscambridge.co.uk/wp-content/uploads/2018/10/steds.png 0 0 http://stedwardscambridge.co.uk/wp-content/uploads/2018/10/steds.png 2012-07-16 08:41:072012-07-16 08:41:07New sermons up on our podcast site!